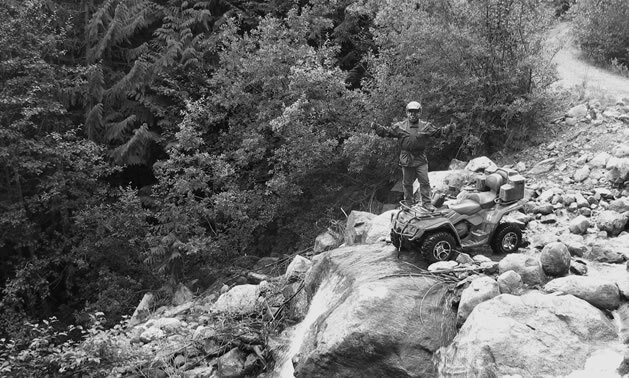 How a casual weekend quad ride turned into a survival-rescue mission near Chilliwack, B.C. 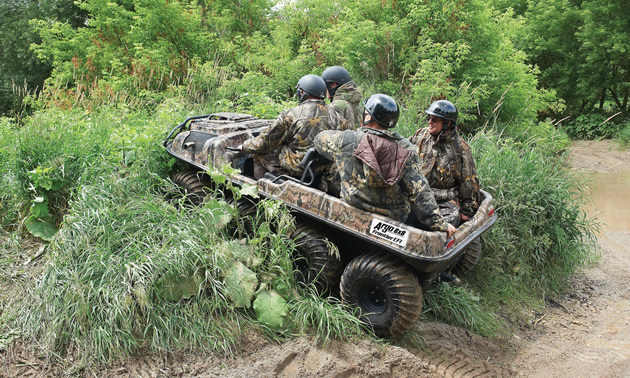 Argo unveiled its new lineup of extreme terrain vehicles in September, and the one that caught our immediate interest was the 2015 Argo 8x8 Frontier EFI. 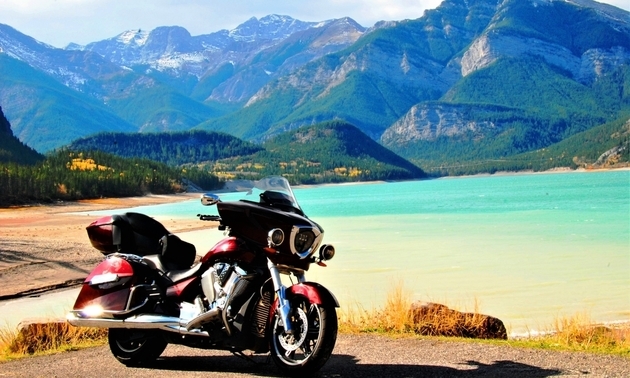 RidersWest congratulates Doug Dillon for winning the Hotshot photo contest in October. 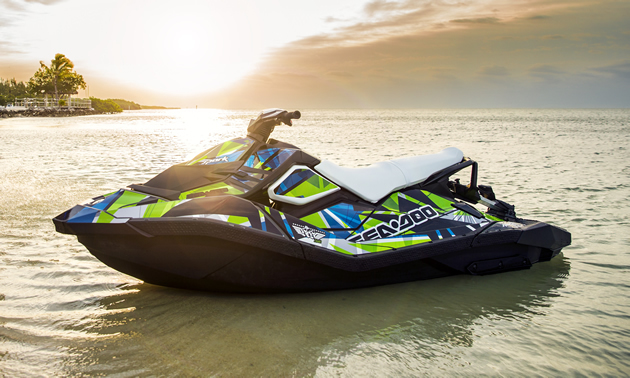 Adding Pro Armor strengthens Polaris’ aftermarket offerings for performance side-by-side and ATV markets. 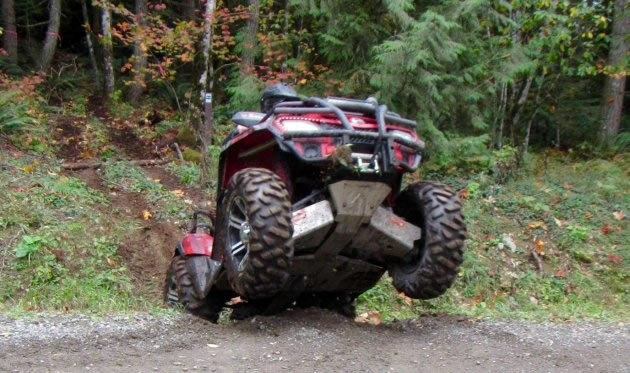 True to the team’s commitment of developing and fostering off-road competition talent, Corner Grass Racing Team (CGRT) is excited to announce the addition of Trystan (17) and Wyatt (18) Hart to their roster for 2015!